Filmed during the workshop and event "A-B-A-B-A : from hear to here" — choreographed by Christina Werner and Eric Ellingsen (Institut für Raumexperimente, UdK Berlin). Volksbühne Berlin, July 2014. 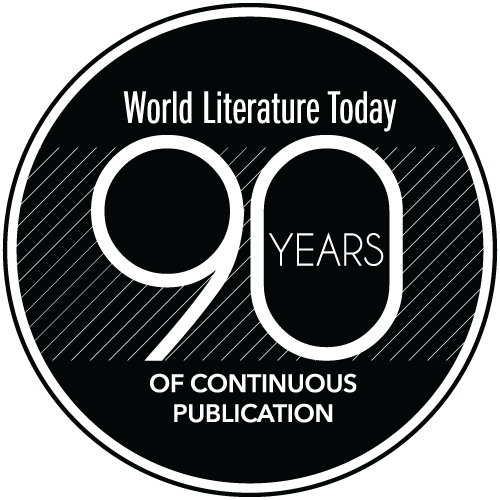 Edited to complement "A Suite of Contemporary Ethiopian Poetry" — compiled by Eric Ellingsen in the January 2015 Issue of World Literature Today." Clara Jo is an artist based in Berlin. 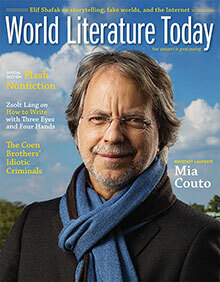 Mia Couto, winner of the 2014 Neustadt Prize, headlines the January 2015 issue, which also features a special section devoted to flash nonfiction.